Showing results by author "Sergey Radchenko"
The failure of Gorbachev's Asian initiatives has had dramatic consequences, by the late 1980s, the Soviet Union was in full retreat from Asia, and since the Soviet collapse, Russia has been left on the sidelines of the "Pacific century." 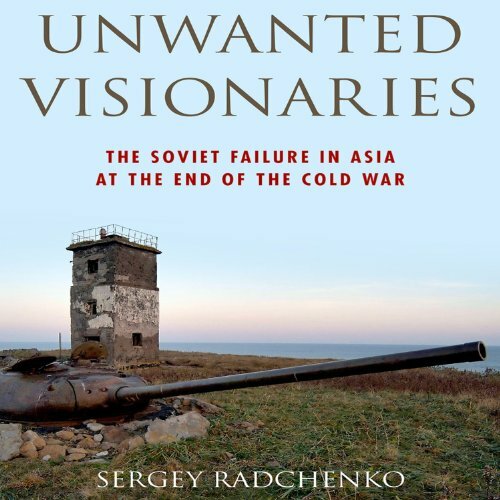 In this exceptionally wide-ranging and deeply researched audiobook, Sergey Radchenko offers an illuminating account of the end of the Cold War in the East, tracing the death of Soviet ambitions in Asia. Everything is great. But somehow it is not.